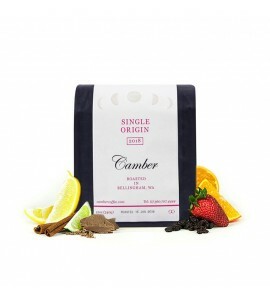 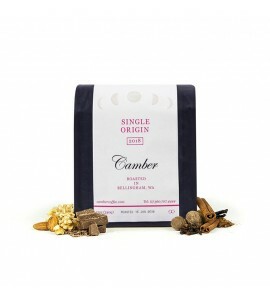 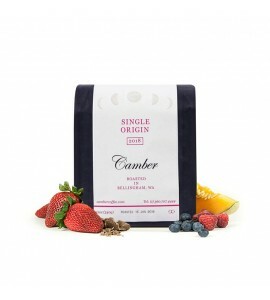 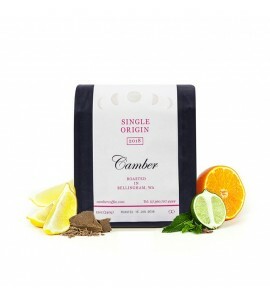 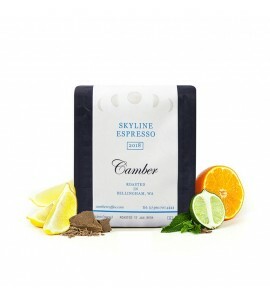 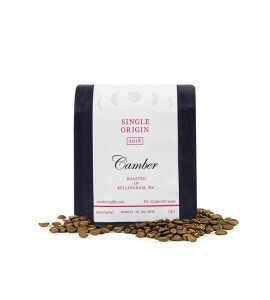 Based in the small town of Bellingham, WA, Camber was started in 2015 by three Specialty Coffee experts who are passionate about sourcing and roasting coffees with exceptional sweetness, complexity and balance. In their short tenure, they have already received multiple awards recognizing their focus on quality. 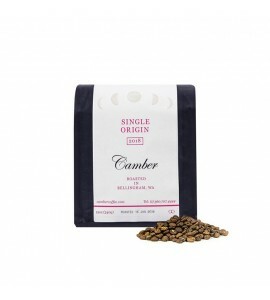 Even with early success, they humbly realize they're only as good as their last batch, which is why they taste every single roast to make sure it meets their high standards.